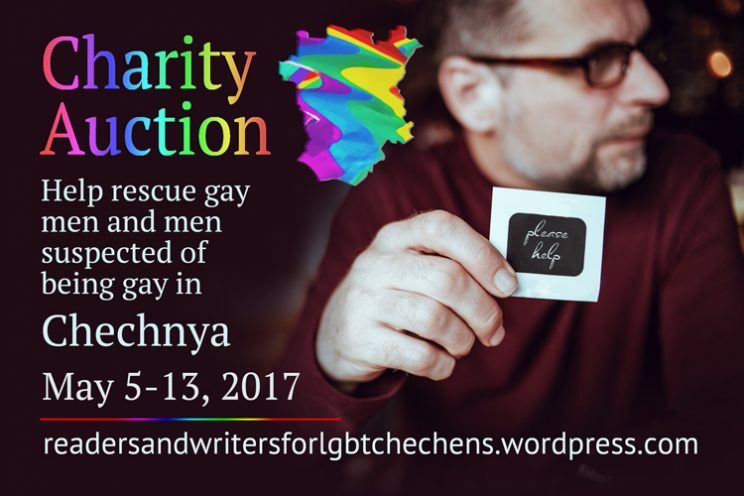 Jeff Adams, author of m/m romance and young adult novels, has donated signed copies of the three paperbacks in his Hat Trick ice hockey trilogy to the Readers & Writers for LGBT Chechens online auction. • Share the auction (here’s a page to share and here’s a Facebook event). • Or share the Books Save Lives. • Or share them all! 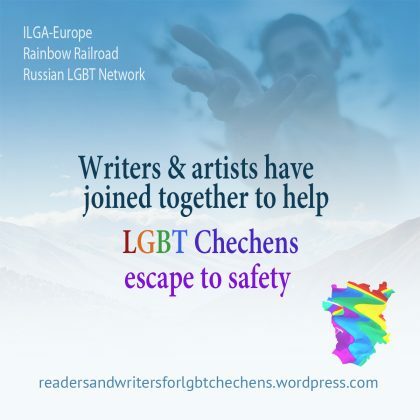 • The hashtag for English efforts is #chechenrainbow. Neil Plakcy (Twitter: @NeilPlakcy) is the author of more than 30 gay romance & mystery novels. Jeff Adams (Twitter: @WriterJeffAdams) lives in rural Northern California with his husband of twenty years, Will. Some of his favorite things include the musical Rent, the Detroit Red Wings and Pittsburgh Penguins hockey teams, and So You Think You Can Dance. He co-hosts the weekly show Jeff & Will’s Big Gay Fiction Podcast with his husband.